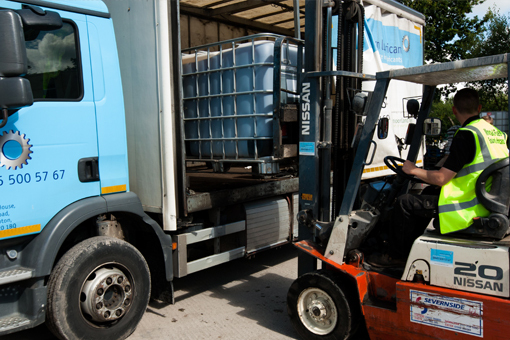 Customers across the UK use our coolant management programme, to help them work efficiently and meet the environmental and health and safety standards particular to their sector. Working with our customers, we can help increase machinery and equipment efficiency, improve performance, control costs and ensure the safety of your workforce. 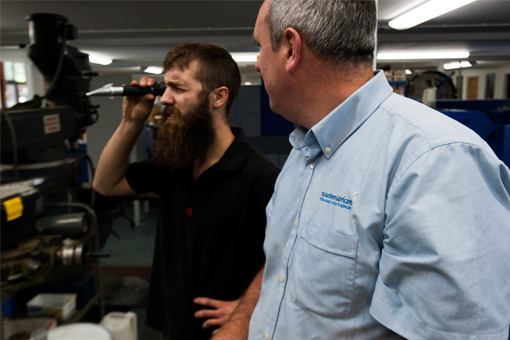 We carry out pH, refractometer and dip-slide testing to meet the latest health and safety legislation.